The rapidly increasing population of elderly persons is a phenomenon which affects almost the entire world. Although there are many telecare systems that can be used to monitor senior persons, none integrates one key requirement: detection of abnormal behavior related to chronic or new ailments. 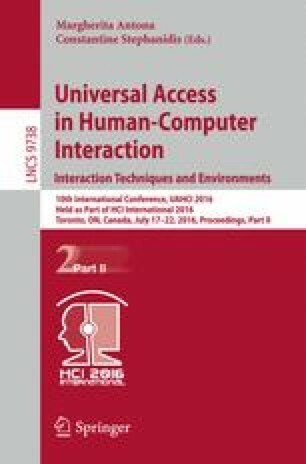 This paper presents a framework based on deep neural networks for detecting and tracking people in known environments, using one or more cameras. Video frames are fed into a convolutional network, and faces and upper/full bodies are detected in a single forward pass through the network. Persons are recognized and tracked by using a Siamese network which compares faces and/or bodies in previous frames with those in the current frame. This allows the system to monitor the persons in the environment. By taking advantage of parallel processing of ConvNets with GPUs, the system runs in real time on a NVIDIA Titan board, performing all above tasks simultaneously. This framework provides the basic infrastructure for future pose inference and gait tracking, in order to detect abnormal behavior and, if necessary, to trigger timely assistance by caregivers. This work was supported by the FCT project LARSyS: UID/EEA/50009/2013 and FCT PhD grant to author MF (SFRH/BD/79812/2011).